The Goldman Environmental Foundation today announced the six recipients of the 2016 Goldman Environmental Prize, the world’s largest award for grassroots environmental activists. Awarded annually to environmental heroes from each of the world’s six inhabited continental regions, the Goldman Prize recognizes fearless grassroots activists for significant achievements in protecting the environment and their communities. Baltimore youth leader, Destiny Watford, is one of the six global winners, for her work to spearhead efforts to stop the nation’s largest trash burning incinerator from being built less than a mile from her public high school in Curtis Bay. Click to see the newsletter! Residents from South Baltimore and all across the state have been calling upon the Maryland Department of the Environment to enforce the law regarding the incinerator's expired permit for months. In response to silence from MDE - 200 residents showed up to follow through on petitions and letters. MDE's response was astonishing. They shut the doors, locked the gates and continued to stall. 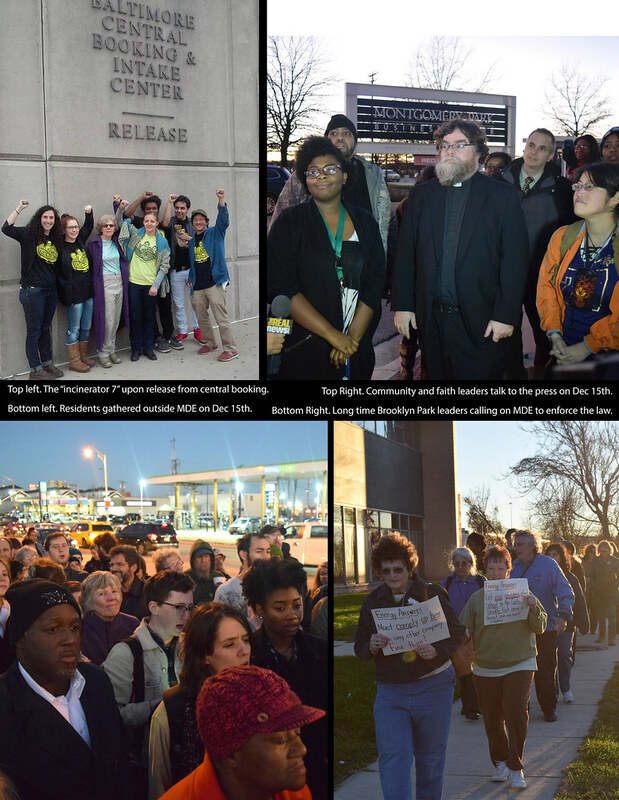 The events of Tuesday Dec 15th and the ongoing call for justice regarding the incinerator have received a lot of media attention. 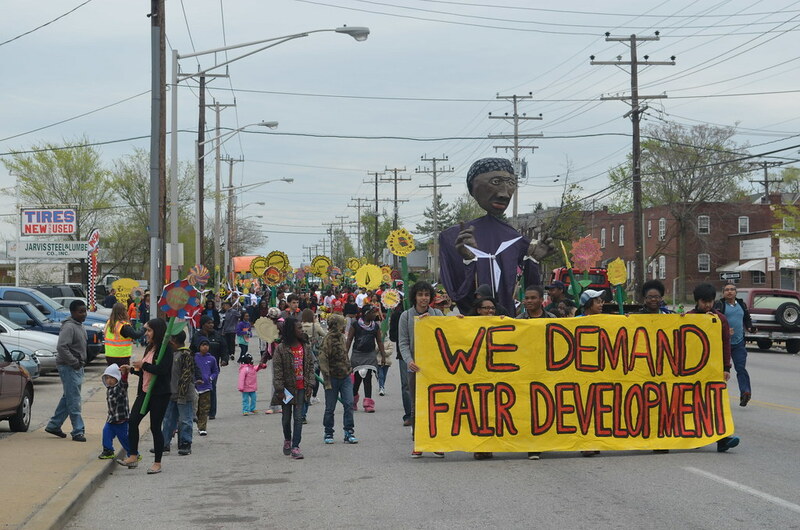 Deciding whether the 1990s investment in Sandtown-Winchester succeeded or failed is a red herring in the fight for a city where our fundamental needs of education, health care, housing, food, income security, and work with dignity can be met. In our market system, profitable employment is the keystone to realizing practically all fundamental needs. Public health care programs, food stamps, public assistance and public housing are not universally available and hardly compare with that which be purchased through living wage employment. 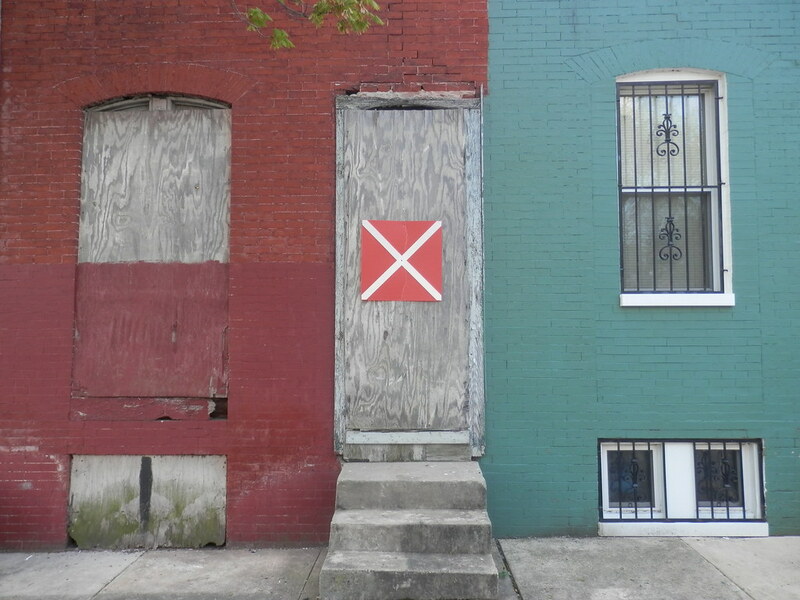 Sandtown was not a failure by any means. But it failed to take on this keystone of employment. And that failure also is the key link between the hyper-policing of certain neighborhoods and the economic roots of our recent troubles. United Workers and labor leaders discuss the root causes of the crisis in Baltimore on the Dan Rodricks Show on WYPR. Listen to the broadcast here. Highlights include the call for a Fair Development and Human Rights based approach to address the structural level change demanded by the depth of the challenges we face. Guests: Ron Kreitner of WestSide Renaissance;Todd Cherkis of United Workers; andJermaine Jones, of the Construction Laborers LiUNA Local 710. 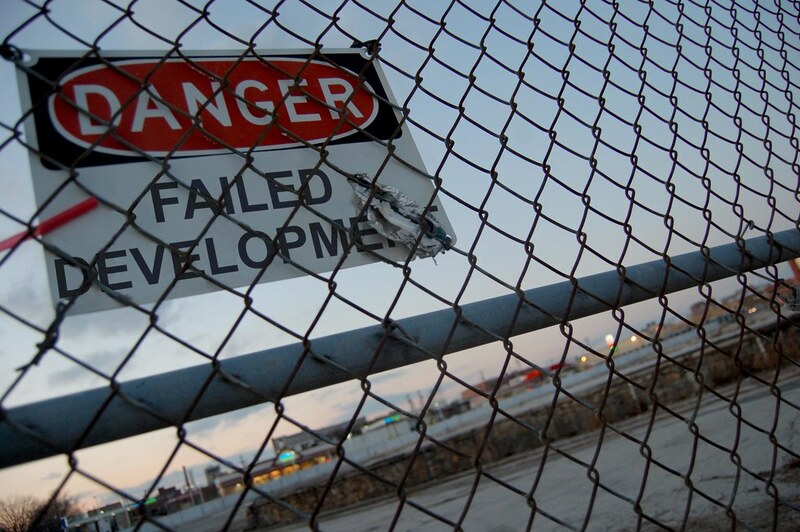 Call for a Fair Development Recovery Plan! 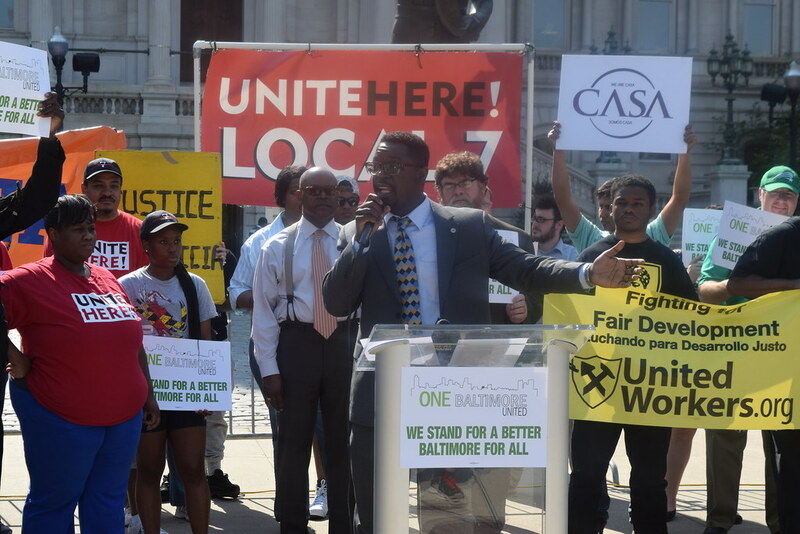 Grassroots leaders of Baltimore’s Human Rights Organization, the United Workers, are calling for dialogue and reconciliation with neighbors and city policy makers to address the systemic racism and poverty that has plagued the City for 40 years and get below the surface of this evolving and troubling crisis in our city. Celebrating Victories and Building Community at the Concert for Fair Development!